You are here: Home > She Kills Monsters > She Kills Monsters opens on Thursday. Dragons guaranteed…. 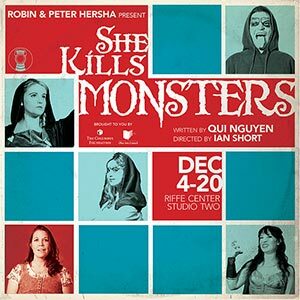 She Kills Monsters opens on Thursday. Dragons guaranteed….